The antidepressant agomelatine (which is available in many countries, but not the US) and the anti-insomnia drug ramelteon (Rozerem) both act as agonists at melatonin M1 and M2 receptors. New research is clarifying the role of these receptors in sleep. In new research from Stefano Comai et al., mice who were genetically altered to have no M1 receptor (MT1KO knockout mice) showed a decrease in rapid eye movement (REM) sleep, which is linked to dreaming, and an increase in slow wave sleep. 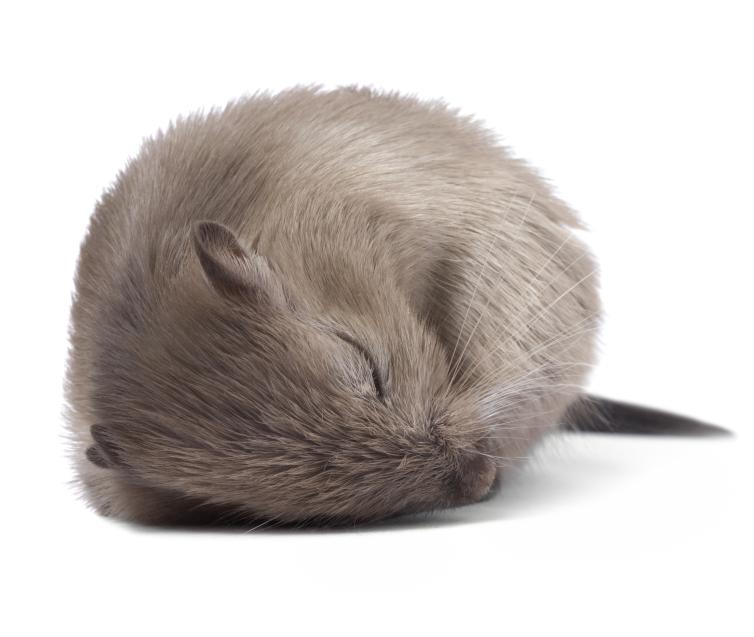 Mice who were missing the M2 receptor (MT2KO knockout mice) showed a decrease in slow wave sleep. The effects of knocking out a particular gene like M1 or M2 end up being opposite to the effect of stimulating the corresponding receptor. The researchers concluded that MT1 receptors are responsible for REM sleep (increasing it while decreasing slow wave sleep), and MT2 receptors are responsible for slow wave non-REM sleep. The new information about these melatonin receptors may explain why oral melatonin supplements can make a patient fall asleep faster, but do not affect the duration of non-REM sleep. The authors suggest that targeting MT2 receptors could lead to longer sleep by increasing slow wave sleep, potentially helping patients with insomnia.